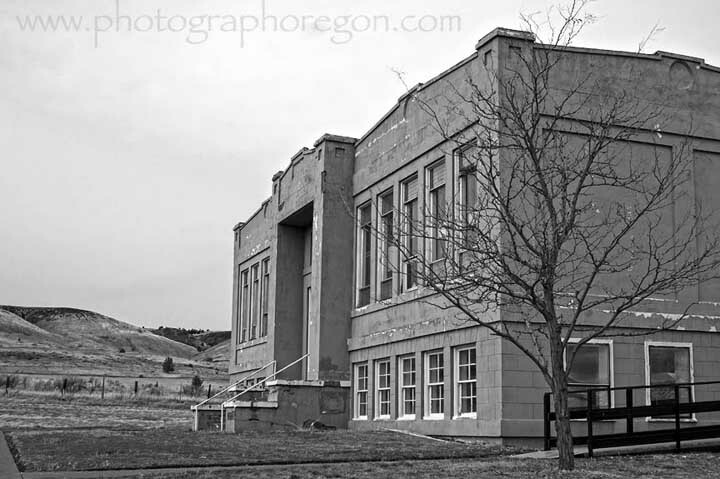 Some places lend themselves to black and white photography (or sepia) more than others. Oregon has some really fantastic places and creatures that lend themselves to the more monochromic schemes. 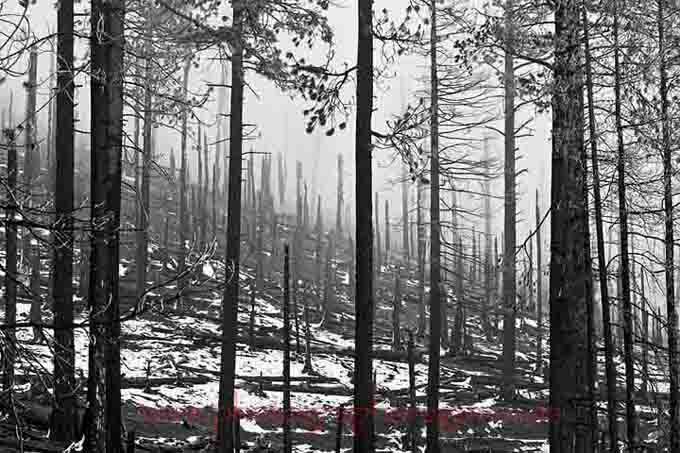 To most of us the words black and white photography bring back the scent of fix and the glow of red lights. For me, that plus plastic tubs on the toilet and sink of the spare bathroom. It dawned on me a while back how generous my parents were in a four-person household to let me convert the second bathroom into a darkroom. I’m including sepia and color popping here too as they require many of the same factors to get a good image. 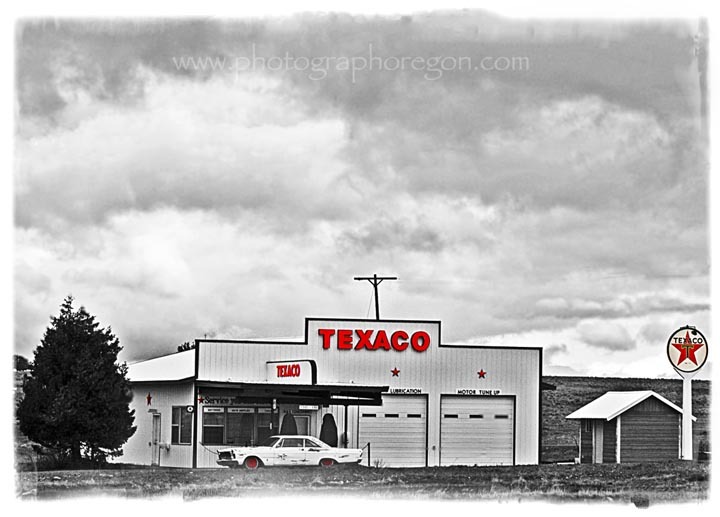 Here is a bunch of examples from locations all around Oregon. 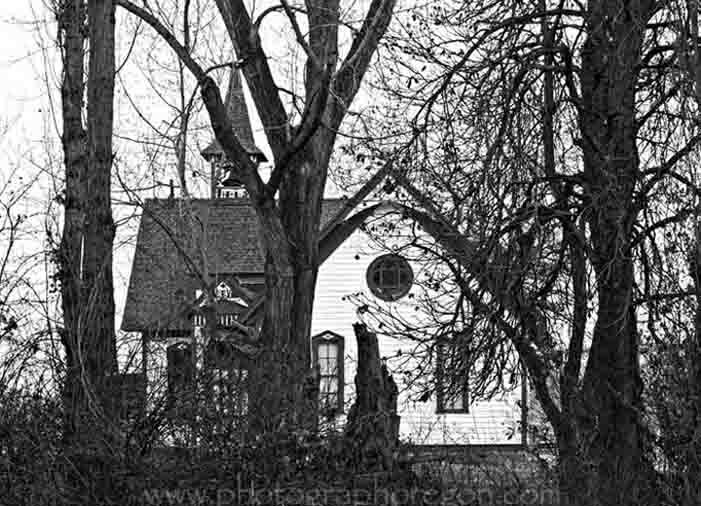 We are really accustomed to the bright colors of the lovely landscapes of Oregon, however, the simple beauty of black and white can convey the beauty of the location without distraction. We are also fortunate that Oregon has some areas with nice winter snow. Snow makes for some dramatic back and white images. Here are some of the landscapes of Oregon that are traditionally known for their colors, without them. Of course it's helpful that for a decent part of the year we have snow. This isolates some of the great ducks and such for black and white. However, there are some desert areas that have great potential for isolation against the hills and sand. 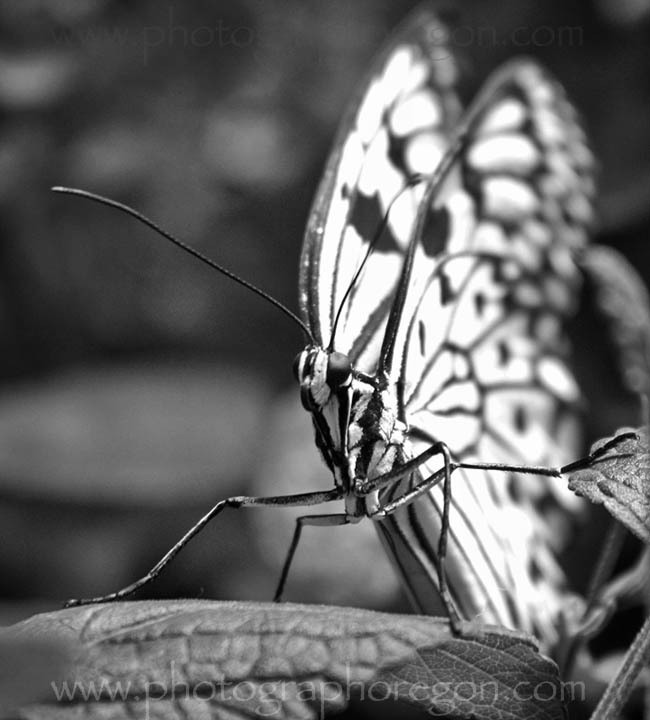 Also, while spring is lovely with it's soft colors, this butterfly is a wonderful black and white photography subject. 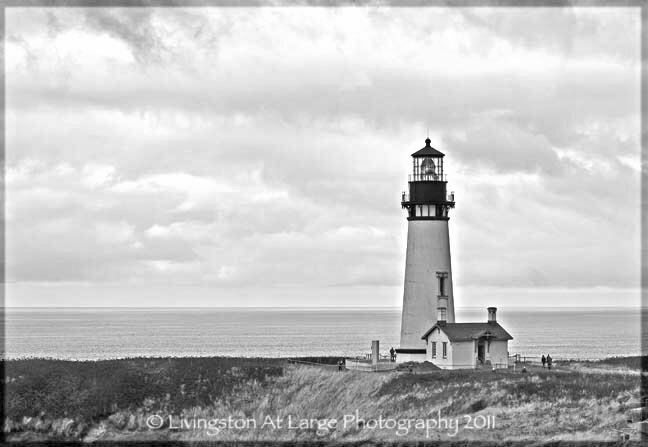 Black and white HDR is becoming it’s own great genre. Like regular HDR it has to be done well to begin with but adding the extra effort of not using the generously enhanced colors for effect is a nice challenge. Another really entertaining effect to try with black and white photography is color popping. Color popping is when you bring out only a few bits of color from a black and white image. It is very effective. My first real memory of color popping as an effect was in the movie Shindler’s List. There was a portion where there was a little girl woven into the black and white but they left her red coat, red. It was so impacting I’ve been fascinated by color popped images ever since…. Read more about color popping and YouTube tutorial.